Who We Are? Providing a comprehensive property service for 25 years. Joseph holds Public viewings on Saturdays and Sundays to ensure that all potential buyers get an opportunity to view property. Joseph is contactable outside the normal working hours to facilitate buyers and sellers. We provide a Valuation service on all properties regardless of their location and Guarantee that all Valuations will be completed within a 24 hour time frame. 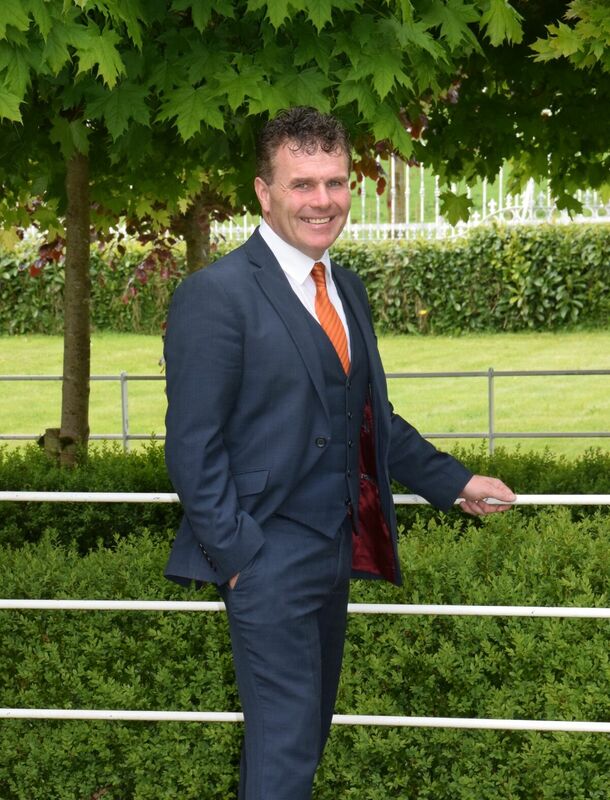 Joseph Coogan commenced Auctioneering in May 1991, prior to 1991; Joseph was involved in Auctioneering in Kerry and Portlaoise. Joseph comes from a farming background and still in residence in his home place, Ballycomey House Castlecomer, this property was purchased in the early 1900’s. Joseph late father Martin Coogan was a full time dairy farmer, and served on the Board of Avonmore (Glanbia), member of Kilkenny Livestock Mart Committee and also served as Chairman of the local creamery for approximately 30 years. Joseph always had a keen interest in the property market from a young age, and this in turn encouraged him to peruse a career in the Auctioneering Profession. Joseph has built up and established a very good “Land Sales” and” Residential” portfolio and is recognized as a specialist in these areas. Joseph has built up an excellent reputation in negotiating with Vendors and Purchasers over the years always assuring them of a professional quality service at all times. Marjorie Hanlon is Joseph Coogan Secretary for the past 25 years and is wiling to help and assist clients at all times.